The OnePlus 6 and the OnePlus 6T were two of our favourite phones of 2018. 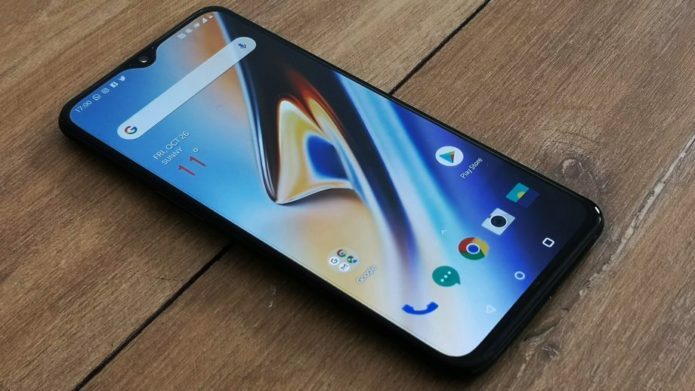 It should come as no surprise, then, to learn that we’re very eager to meet the much-rumoured OnePlus 7. We know some key aspects of the next OnePlus flagship already, with various leaks and rumours currently doing the rounds online. Some of the reveals have even come from OnePlus itself.